Tim Berners-Lee is the man who invented the World Wide Web way back in 1989. Now, Berners-Lee says tech giants such as Google and Facebook may need to be broken up. That is, unless someone can step up to compete with them head-to-head and reduce their influence over the internet. There is no question that companies such as Amazon, Google, Facebook, and Apple all have a serious amount of power. With that power comes influence and control over a vast majority of people. Often times, companies with this much power that go unchecked can have a negative impact on society as a whole. This is why Berners-Lee is suggesting that breaking up these companies may need to happen. 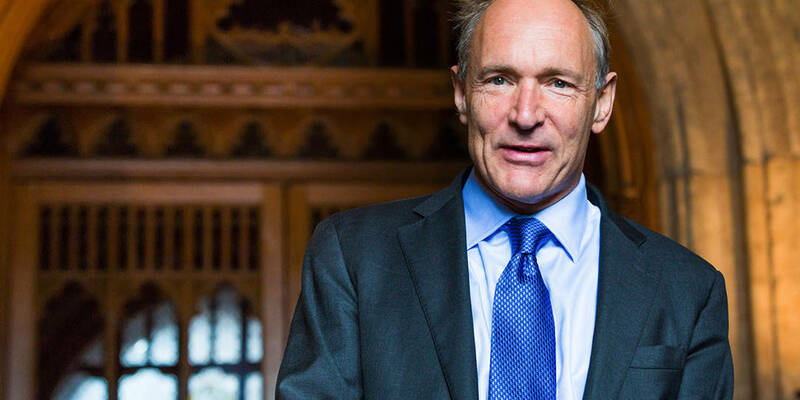 Berners-Lee expressed his disappointment over the current state of the internet as well as social media. While Berners-Lee does think that breaking up tech giants may have to happen, he doesn’t necessarily think it’s the first course of action but rather a last resort.